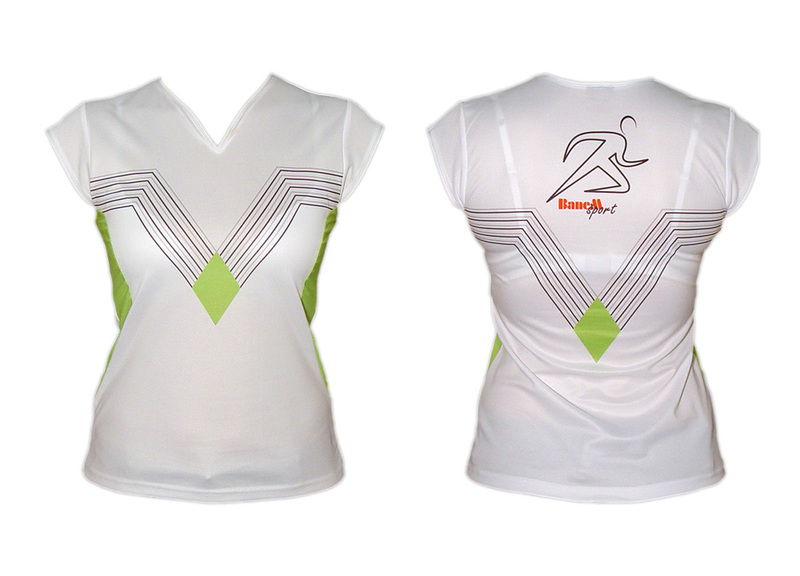 Running jerseys are constructed from superior breathable fabric. 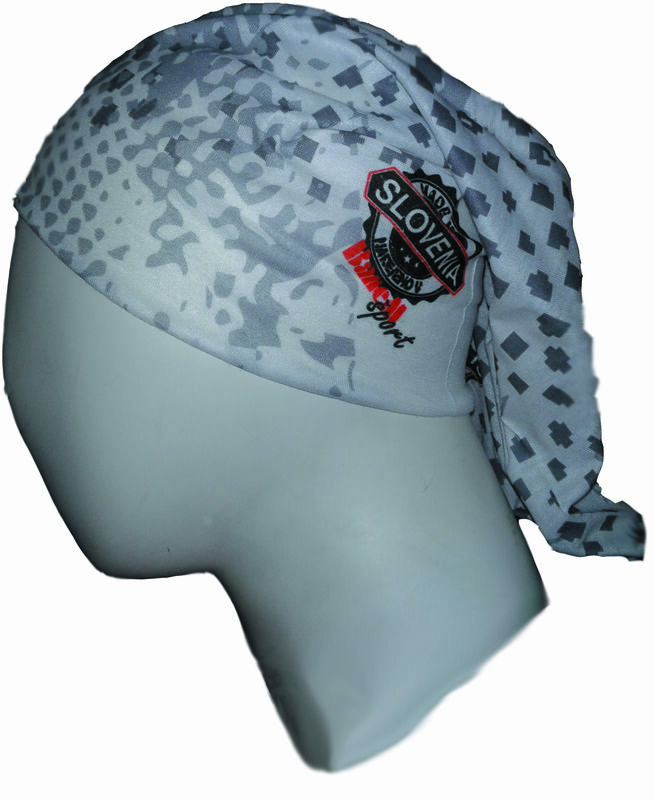 Ensuring supreme comfort, the quick-drying fabric wicks away moisture effectively. 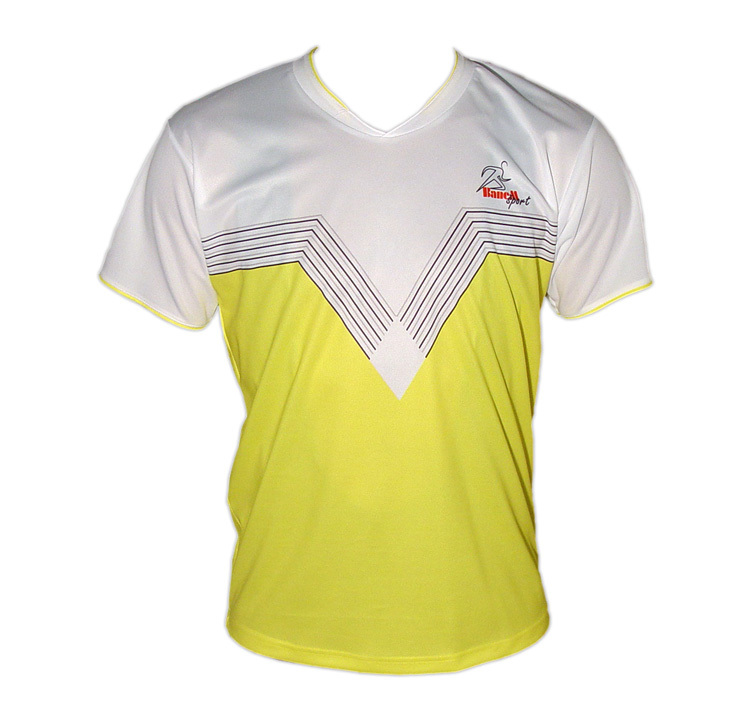 The wide selection of jerseys and shorts guarantees that everyone will find the right fit. Running shorts boast superior comfort and stretch properties. 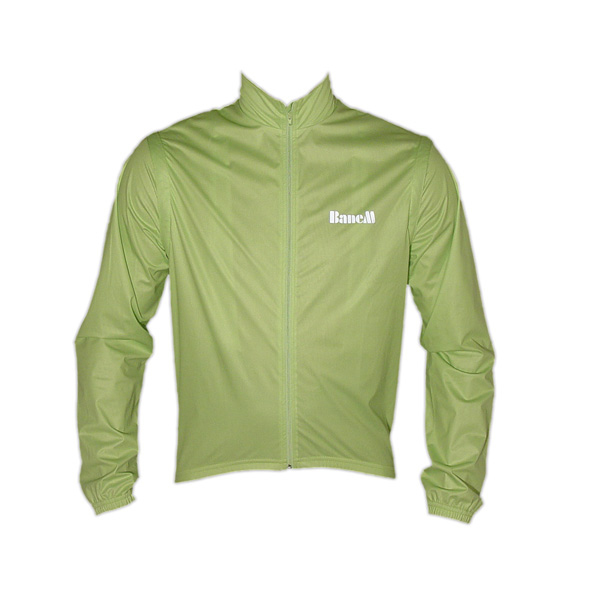 The running clothing can be manufactured by incorporating your individual design requirements. We’ve got you covered in every season.